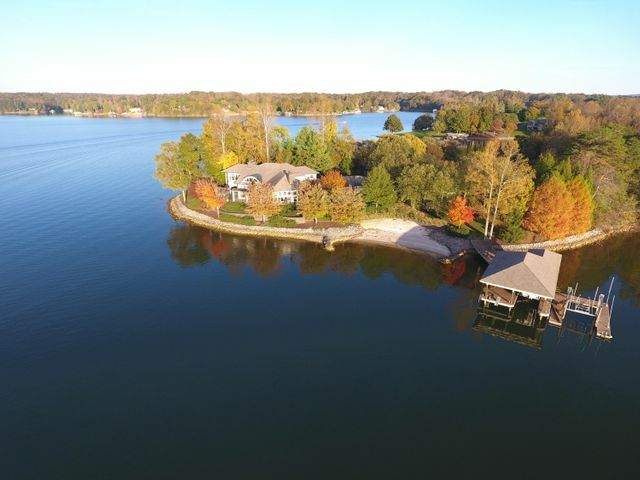 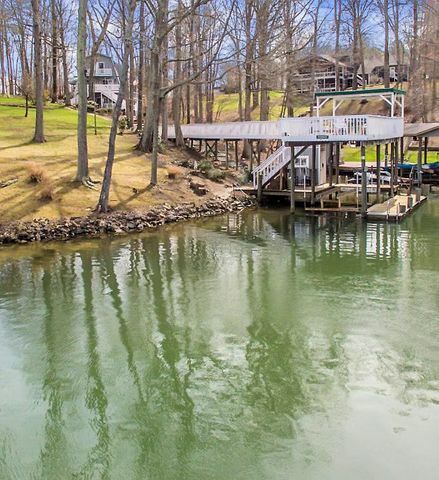 Life on the water takes on a new grandeur at The Waterfront at Smith Mountain Lake, a private golf community that blends over 8 miles of scenic shoreline and landscapes with high-end luxury. 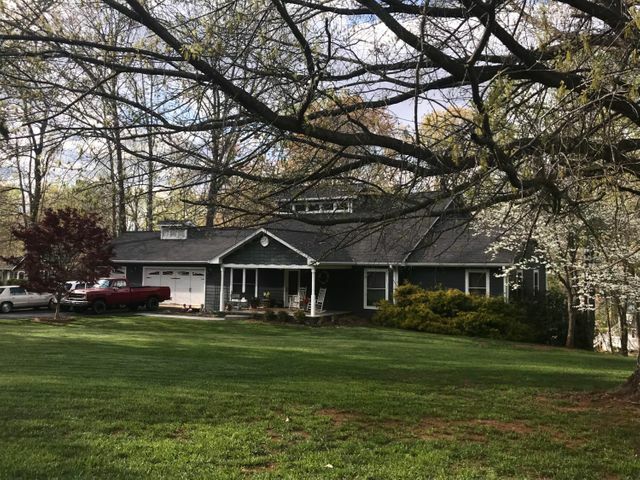 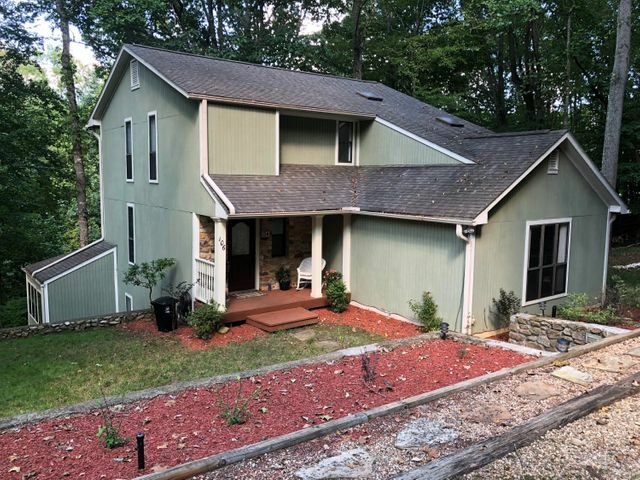 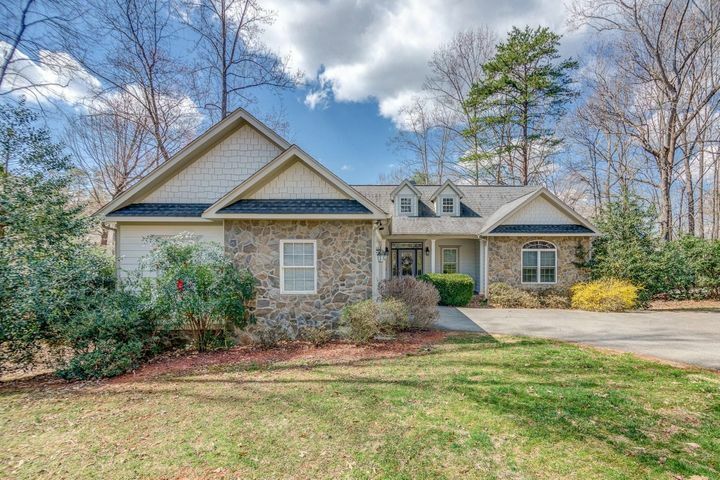 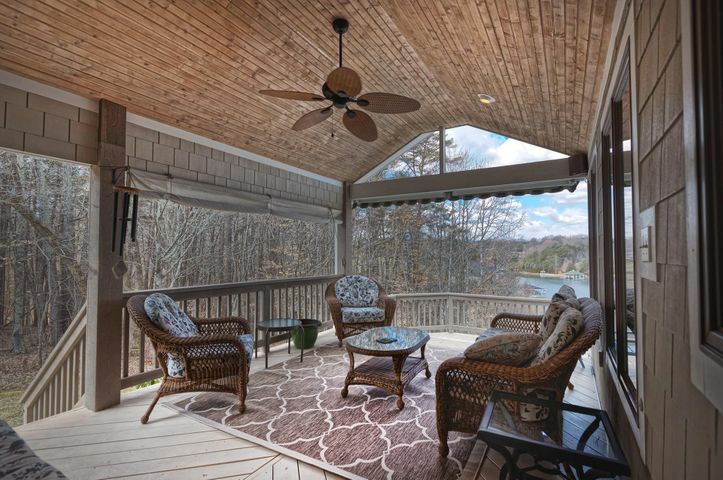 These premier homes feature spacious lots with idyllic views of the sparkling Smith Mountain Lake and the Blue Ridge mountains. 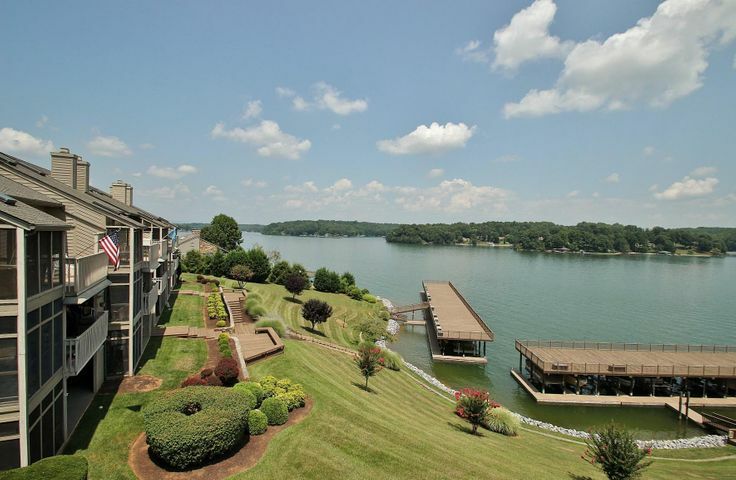 Join the country club and you’ll have access to the Waterfront Clubhouse, which includes the finest golf courses, tennis courts, Olympic-sized swimming pool, gourmet dining, recreational activities, and more. 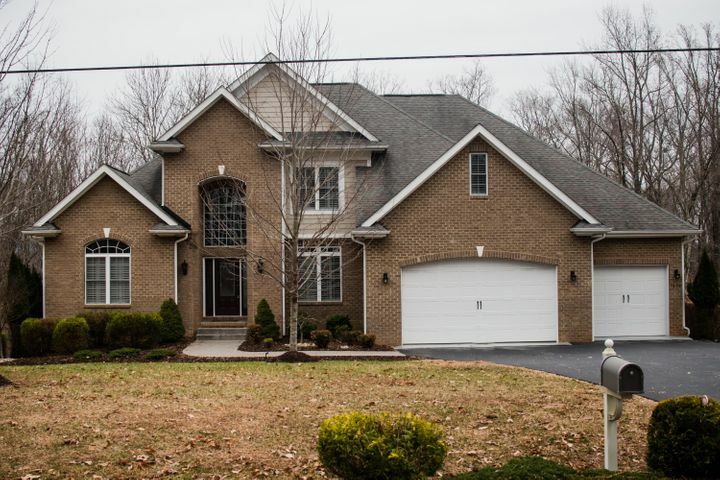 Contact Debbie Shelton to schedule a private tour of available estates at The Waterfront.